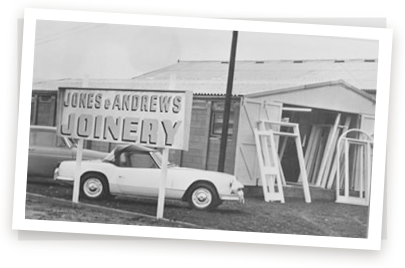 Established in 1961, Jones and Andrews Ltd was primarily a company that specified in bespoke joinery, providing high quality handcrafted timber products to its customers. 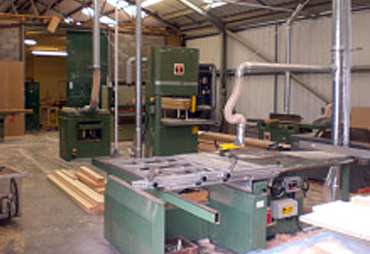 In recent decades the company has evolved into an expert shopfitting organisation. Our clients include many well-known high street stores. At Jones and Andrews it is believed that the development of skills and organisational learning is the key to our success. This has resulted in the acquirement of specific capabilities enabling the organisation to manage and deliver complete new stores from start to finish. 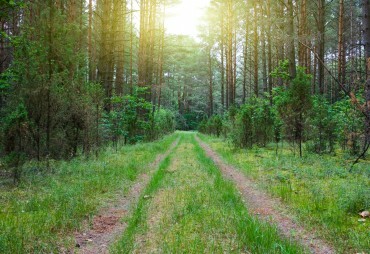 At Jones and Andrews we believe in pro actively protecting the environment. It is this attitude that leads us to seek more sustainable means of business. At Jones and Andrews we aim to nurture excellence in all areas of our business. It is this attitude towards performance that has lead to the conscious effort to ensure that all of our production capabilities are highly competitive. 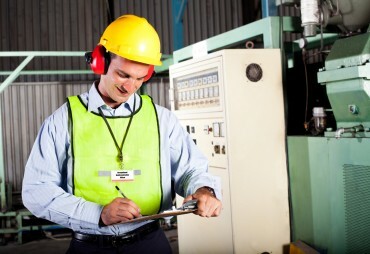 Ensuring the safety of our partners, employees and the wider public is of the utmost importance and so it is mandatory that every site managed by our company must have an introductory ‘Tool Box Talk’ and have fully qualified first aid personnel on site at all times. Thanks for all your help this year at JoJo, Ireland and across the country. Plus massive thanks for your help in buying the ambulance for our charity in mozambique – we are almost there with fundraising thanks to your help. I am a Project Manager employed by the Arcadia Group Ltd and have been so for 25 years. During that time I have enjoyed a working relationship with Jones & Andrews who, themselves, have worked for Bhs and Arcadia Group Ltd for the past 46 years. They have never failed to deliver a project on time and whilst this is a fair claim in itself, it’s also refreshing that, during my dealings with them, one is always dealing with the same Managerial and supervisory staff. I have engaged them on a number of projects including term maintenance, refurbishment and new build fit out ranging in value from £5,000 to £1.2 million and in that they have always managed good relationsips with sub-contractors including Mechanical and Electrical and design teams. I have no hesitation in recommending them to any company looking for a Principal Contractor to be involved in any development programme. Bowled over by how beautiful Chester store is! The team are wonderful and they have done such a fabulous job. I had customers telling me how great they are while I was in the store. I have nothing but praise! Just wanted to drop you all an E mail to say THANK YOU! As always you have all surpassed yourselves again with another brilliant handover of the Rooftop Restaurant. This one is always a challenge for various reasons and the feedback has been amazing – no one has had anything negative to say. Everyone LOVES it!